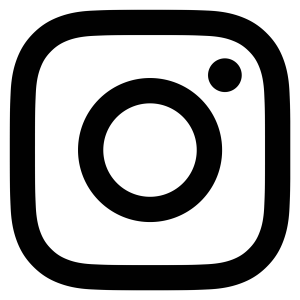 What is a Winter Texan? To be honest until we moved to Central Texas, I had only heard through the vine about these elusive winter travelers. But alas, I now see them daily and know that they do exist and walk among us like regular folks. And no one can blame them! 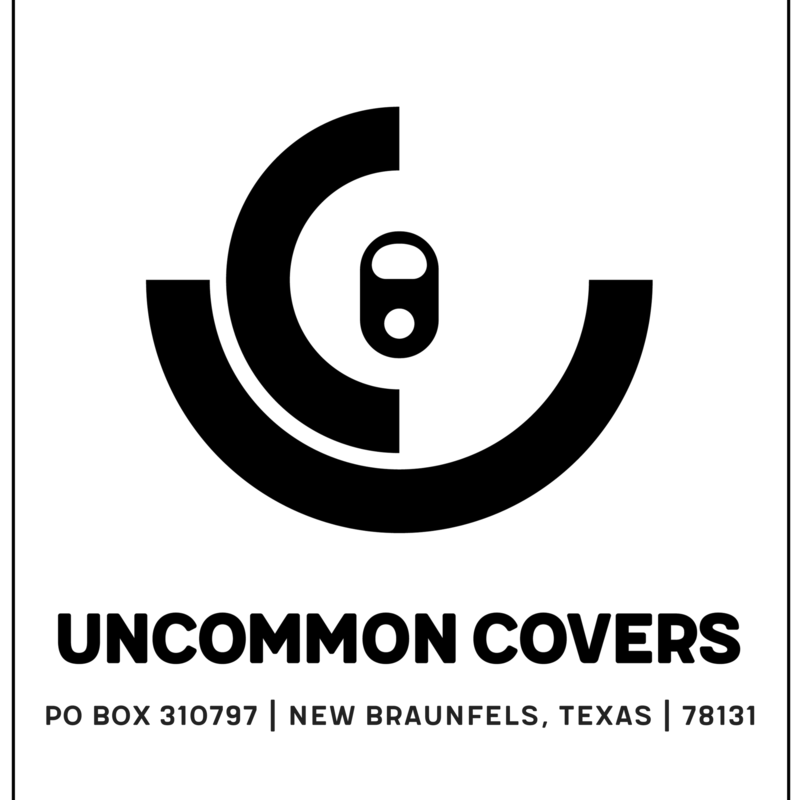 Our temperature this winter in New Braunfels has been higher than 60 degrees Fahrenheit on most days. Warm and sunny in during the day, cool and clear at night. What does this make for? The perfect koozie weather. You need to keep your drink cool and your hand warm. A suitable koozie choice for this weather is the cup sleeve. It can be used on your morning coffee and your evening pint. 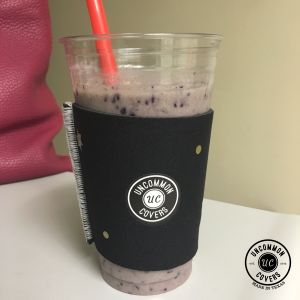 I personally use a cup sleeve on my smoothie cup daily. It serves it’s purpose well, and when the smoothie jumps out of the cup and runs down the side, the cup sleeve will catch it! So not only is my hand dry, it’s clean as well. I throw the cup sleeve in the wash whenever it’s dirty and lay it flat to dry. 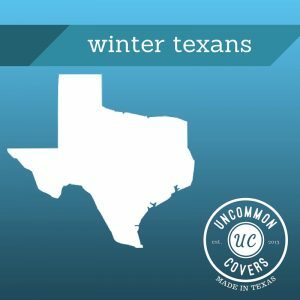 So for those of you who are Winter Texans or just regular folk like me, get yourself an Uncommon Cover and make your life a little bit easier.